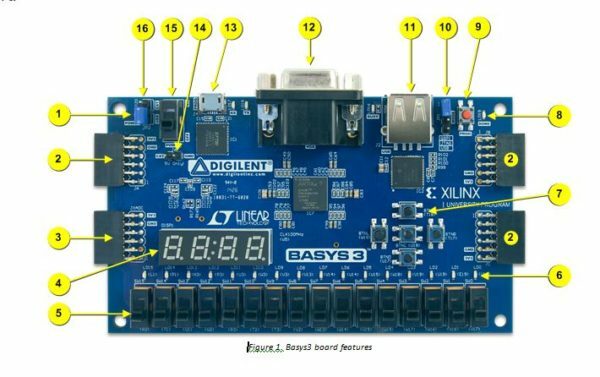 If you are beginning to get into the world of FPGAs, one of the first things you need to know is how to program your board. That includes how to get the bit file loaded, to configuring the hardware on the board. When I was first learning, I was only taught how to program the board via JTAG. The JTAG section of the reference manual. This configures the hardware, but does not load the bit file into memory, meaning that if the board is power-cycled for any reason the program is lost. Now it can be reprogrammed, but that can be time consuming. And if you need to demonstrate to a class or if you want to send your board with the code loaded to something like a Tradeshow you need the code to stay even when the board is powered off! 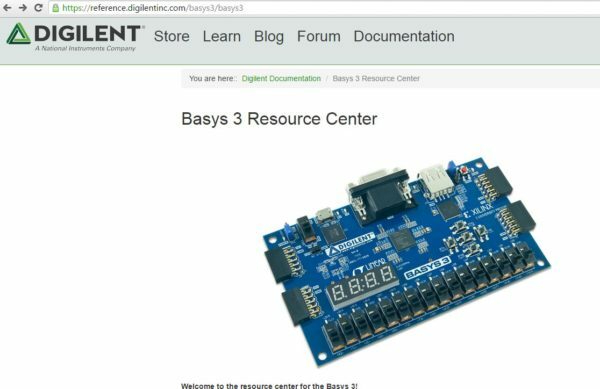 Well in case you didn’t know, there are 4 ways to program your FPGA board. They include JTAG, Quad SPI Flash, USB and Micro SD. 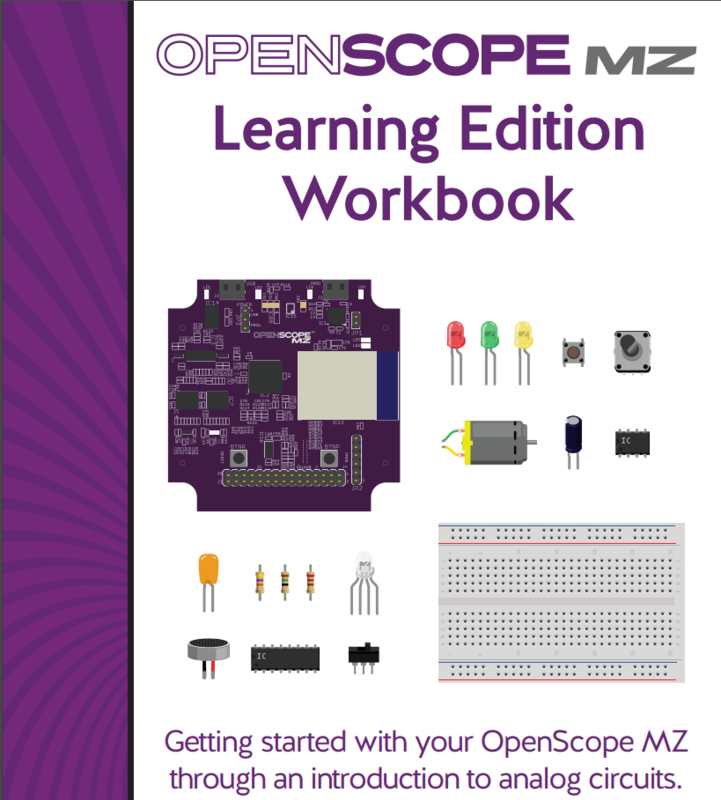 All four are described in handy programming guides on each FPGA’s respective resource center. Note that not all FPGAs can be programmed by all four methods. 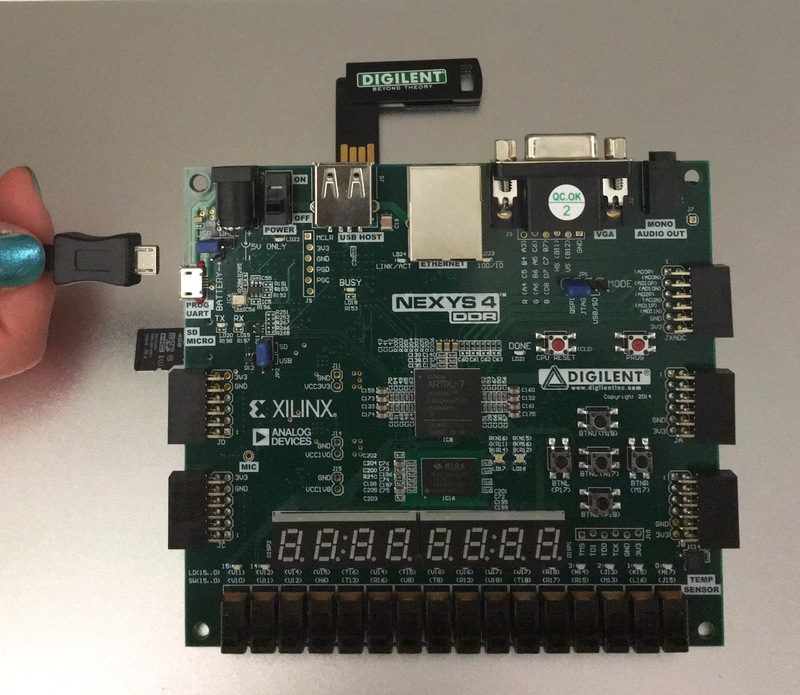 This blog post will address how to get started when programming some of Digilents most popular FPGAs! The resource center for the Basys 3. The programming guide is under Tutorials. The Basys 3 can be programmed via JTAG, Quad SPI Flash and USB. The Arty can be programmed via Quad SPI flash and JTAG, and the Nexys 4 DDR can be programmed all 4 ways! The Basys 3 and all its peripherals. 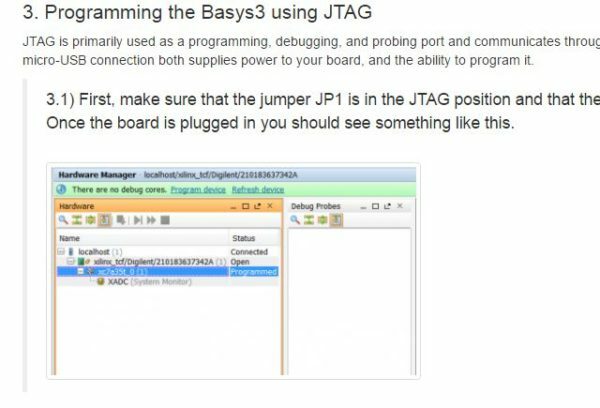 Make sure the programming jumper is in the JTAG position. The second method is to load the bit file onto the non-volatile quad SPI flash memory on board. The third is via USB memory stick or Micro SD Card. 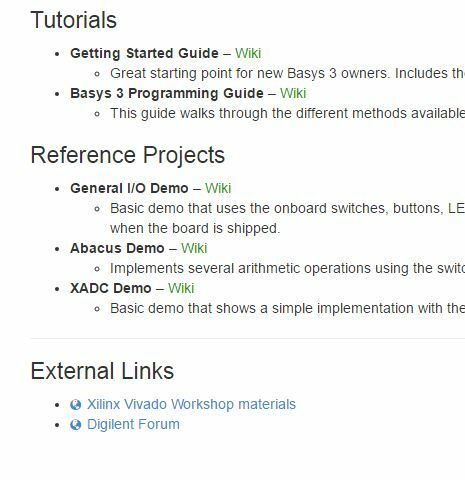 You can find the details of each process in the resource center for the FPGA board you have. The programming guide for the Basys 3 for example, can be found here. 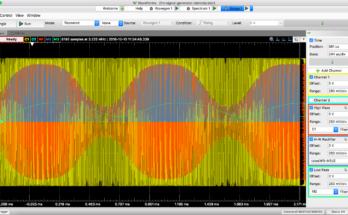 Whats your favorite programming method for FPGA? Previous Article What Kind of Maker are You? Next Article Who Decides the Winner of the 2016 Digilent Design Contest? i had a problem with my device, i removed the hardware name from list in the open hardware. Now i can’t use my device, it said “no hardware detected”. 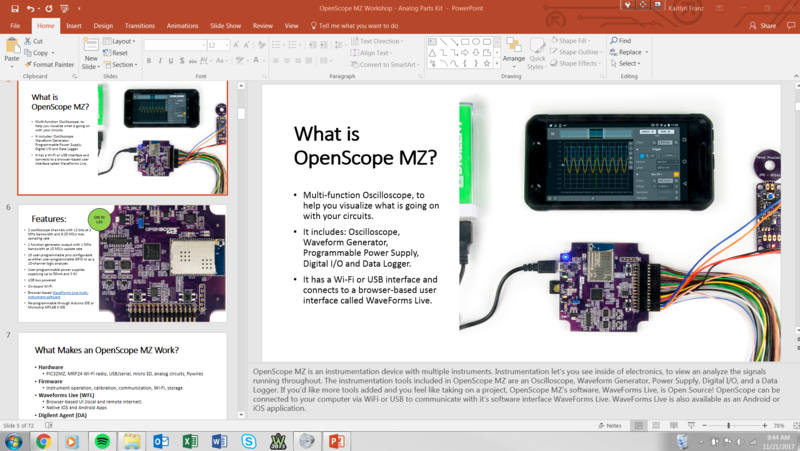 even i tried it on the diverent pc/laptop. do you know something about this? thanks for help..
i had a problem with my device, i removed the hardware name from list in the open hardware. Now i can’t use my device, it said “no hardware detected”. even i tried it on the different pc/laptop. do you know something about this? thanks for help..